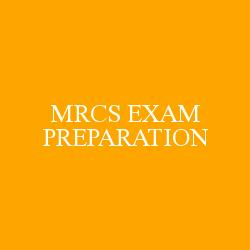 What to do after passing MRCS Part A and Part B ? Sir I am doing my final year mbbs now. I wish to give MRCS after completing my internship. Supposedly if I pass both parts of MRCS, on what basis do i get A training post in the UK or Ireland. And if i dont get one what am i supposed to do. You can go for a non training post and keep applying till you get one. Is there a maximum waiting period after u which u certainly will get the desired post. There no such period after which you would be guaranteed a desired post. It will depend on your applications to deaneries, via forms and interviews.